CD/DVD is a storage device which consists of pieces that help facilitate the work of the man in the store data/files as FlashDisk. However, despite the current popularity of CD/DVD had started almost abandoned, due to FlashDisk or External Hard Disk that is also the longer the cheaper the course. However, if you have a CD/DVD you might need the existing data in it of course you don’t want you to lose that data. 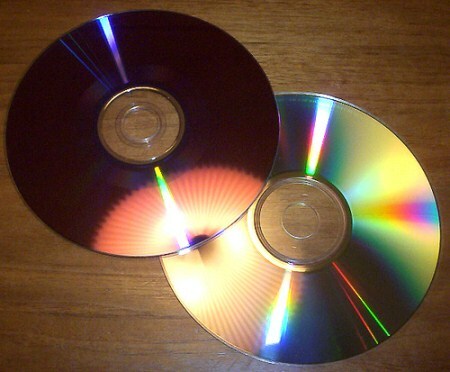 The following might be able to be an alternative to fix/clean your CD/DVD that are dirty, scratched and damaged. Prepare CD/DVD surface is scratched that a little or a lot. Prepare fabric, cotton or a soft kleenex. Take toothpaste, apply on the cloth and sweep the surface of the CD/DVD. Rub gently until repeatedly until visible scratches disappeared. When you are finished, wipe with water and then you can test. To clean up the pieces of the CD should be more careful in order not getting scratched and thus would damage a CD/DVD that you want to clean. These alternative may be helpful in cleaning up pieces of your CDs/DVDs. As a side note, there is no harm in you also check the CD/DVD ROM that you are using to read the pieces of your CDs/DVDs. Because it could be the CD/DVD ROM is old also resulted in the slowness of the process of reading your CDs/DVDs. Related to "Tips & How to Clean CD-DVD Easily"